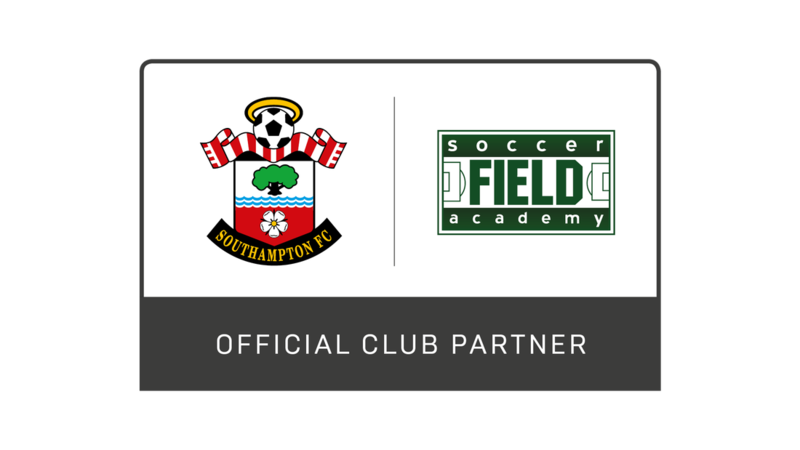 Soccer Field Academy is an Official Partner of Southampton FC, an English Premiership club that is widely recognized as one of the world leaders in developing youth soccer players. Southampton FC has produced some of the most technically gifted British players in the game today, notably Gareth Bale (Real Madrid), Adam Lallana (Liverpool), James Ward-Prowse (Southampton) and Theo Walcott (Arsenal). Southampton FC will send some of their top coaches and staff out to the U.S. whom will interact with players in SFA during their scheduled trips to Columbus, Ohio. SFA will invite select groups of players each year to travel to Southampton FC’s world-class facility “Staplewood” to train and participate in exhibition games. Participating players will also have the opportunity to be benchmarked alongside current Southampton Academy players within their biological age groups. Southampton will assist in the organization of high level domestic and european opportunities for select groups of SFA players. A dedicated team from Southampton’s staff will work hand-in-hand with SFA to give them access to state-of-the-art equipment and methods to help with the development of their players. An annual partner evaluation will take place between SFC and SFA based on the criteria used by Double-Pass (the organisation employed by Premier League and US Soccer to assess the status of a player development academy).